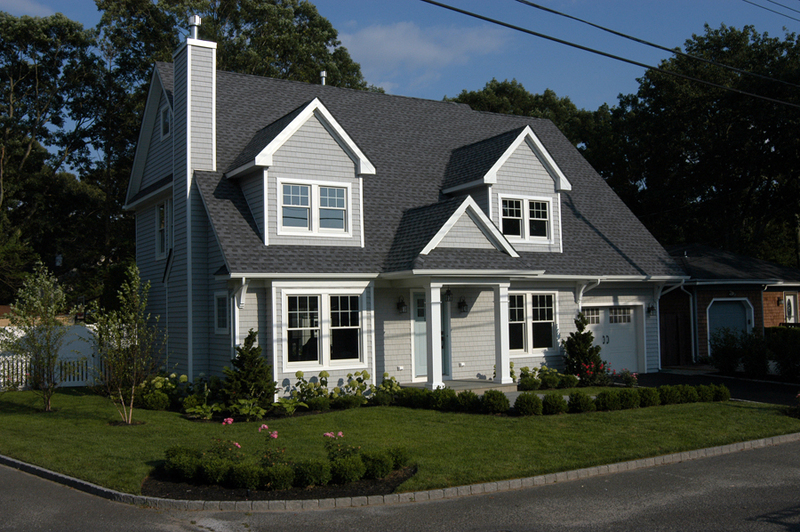 Add-a-Level | Aggressive Contracting Inc.
Make the most out of your home by adding a level or addition. Lacking room in your home may force you to move out of a home you love. You can transform your home to have it be exactly what can meet your needs. Aggressive Contracting will provide you with everything you need to discover the possibilities of your future home. 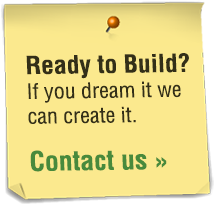 Step by step we will exclusively take your project on with a complete focus on you.